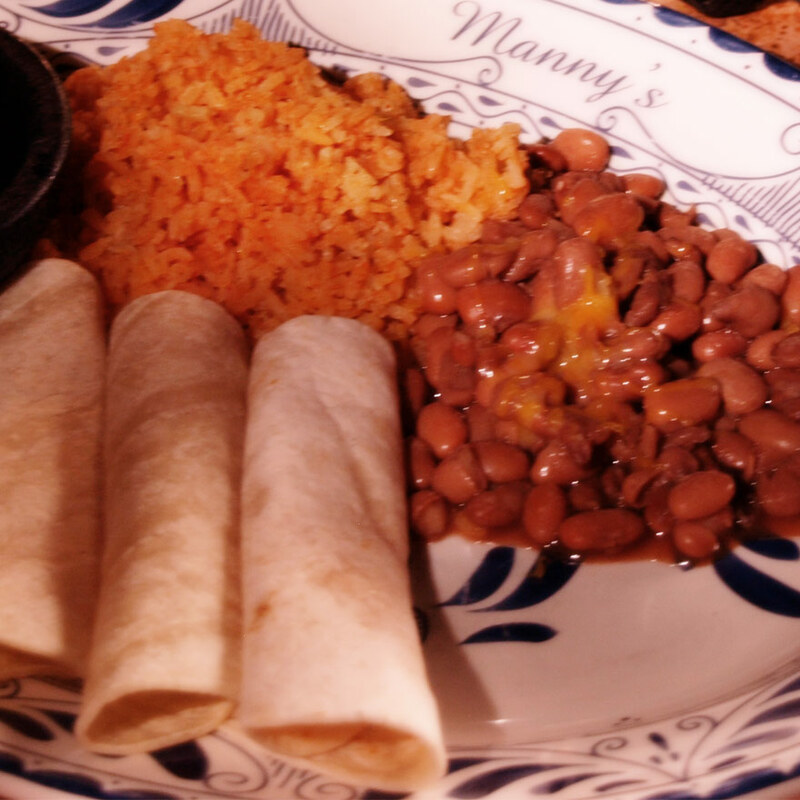 Serving you authentic Mexican dishes — recipes passed down through generations of their family — is a privilege for Manny’s. 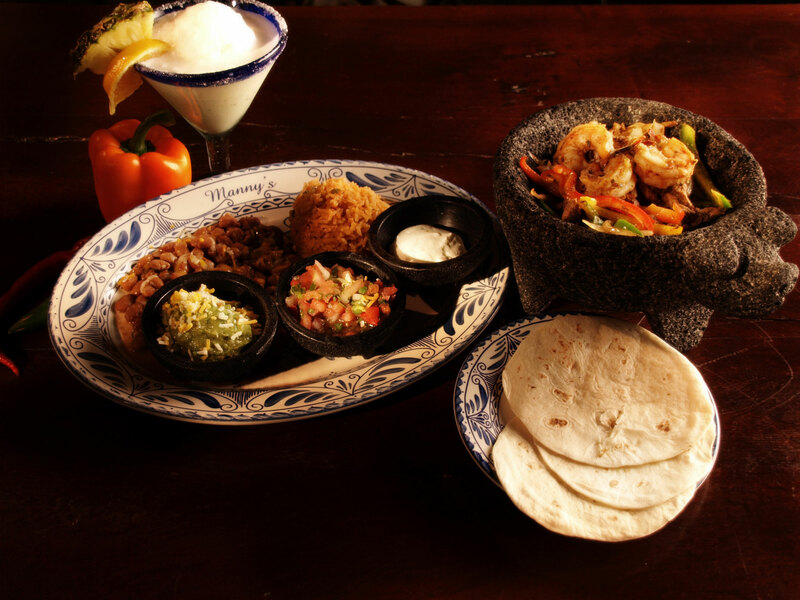 Our family brings the heritage of the Mexican coast — the sights, sounds, and authentic meals of the Pacific coast to you for enjoyment. 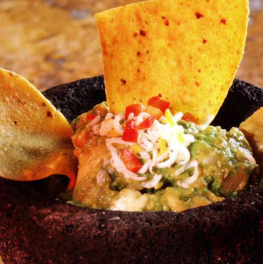 Many of the entreés are served with sauces perfected by the Rivera Family — Poblano, Chipotle, Jalapeno, Red, and Green sauces enhance the dishes served — from fresh seafood to traditional steaks or chicken. You have our promise that we will continue to passionately pursue the freshest and best tasting, authentic coastal Mexican flavor combinations available. 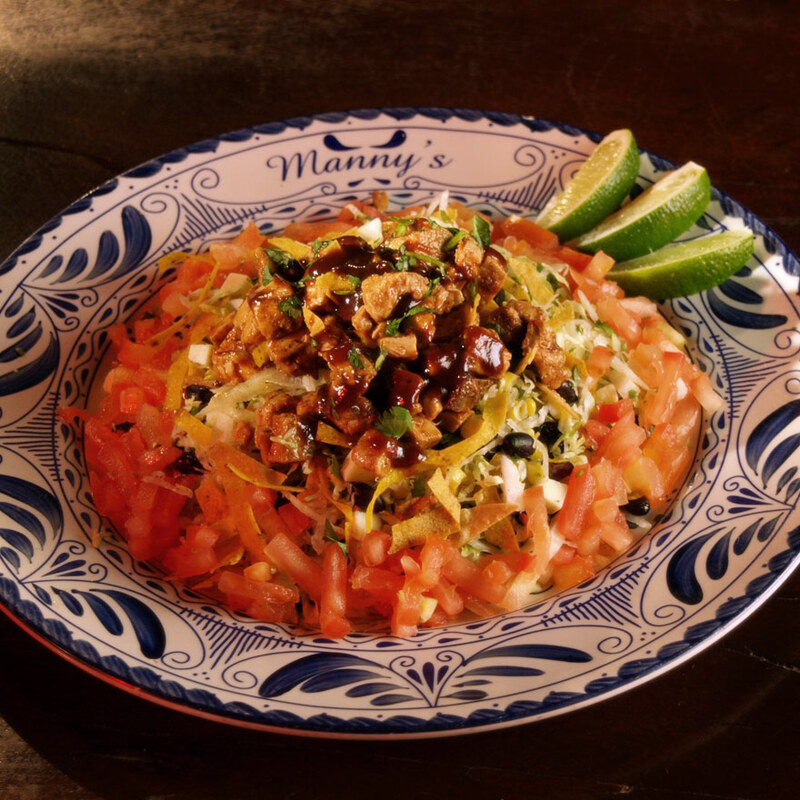 Manny’s is committed to offering healthy dishes. 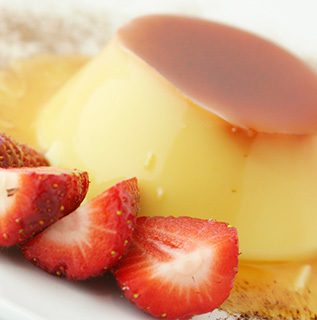 Absolutely no animal fat is used in the preparation of your food and oils are cholesterol free. 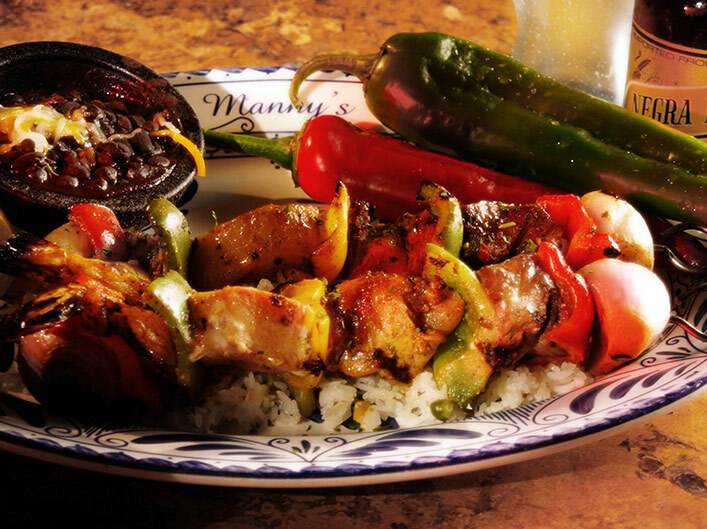 We’re sure you will find an entrée that will entice you for your visit to Manny’s. 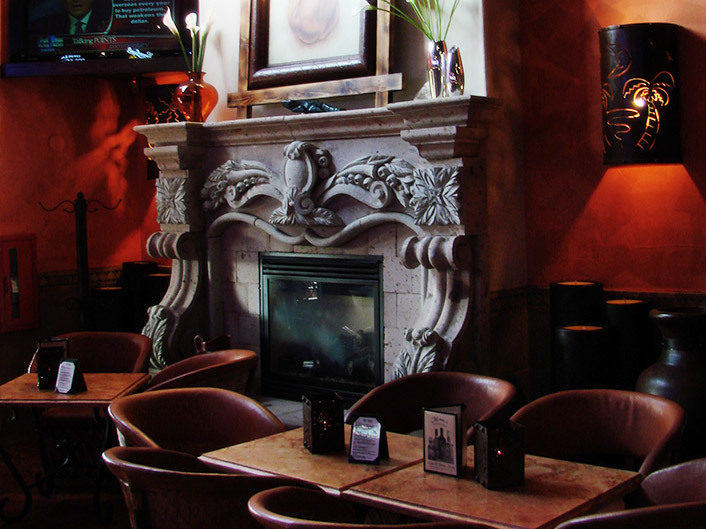 Manny’s Cocina brings the ambiance and flavors of tropical Mexico to you in a very unique way. 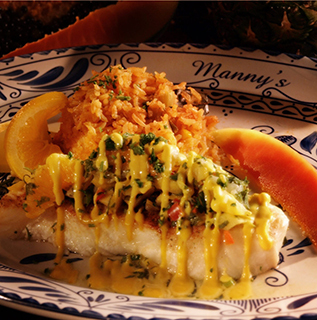 In addition to featuring authentic traditional dishes from Mexico, Manny’s offers seafood and sauces from the Pacific Coast region.